Established in the Year 1964, We MAYFAIR offer a variety of lighting solutions for Commercial, industrial, Residential & Outdoor Lighting. With over 5 decades of lighting experience, we are the one of the leading manufacturers and suppliers of a wide range of Lighting fixtures, LED Luminaries, Octagonal & High Mast Poles and other accessories. At MAYFAIR quality, trust & reliability is our motto of working & hence our manufacturing is being looked after by qualified engineers & all the accessories used by us are confirming to ISSS tandards. Mayfair is also associated with a US based TIS Brand to provide end to end solutions for HOMEAUTOMATION in terms of controlling Lighting, TV, AC, Curtain Etc.Our Marketing team is our greatest & strongest resource that posses a profound and intense depth of knowledge in the respective field of Lighting. Owing to the dedicated efforts of our team, we always meet the targets and goals set by our organization. MAYFAIR has developed an advanced infrastructure which is segregated into different units such as manufacturing, quality assurance, warehousing and R&D and has all the sophisticated and latest machinery that in turn helps us to deliver the best qualitative products to the customers. The entire range of equipment is manufactured under the strict vigilance of our expert professionals every stage using superior quality raw material and ensures reliability. 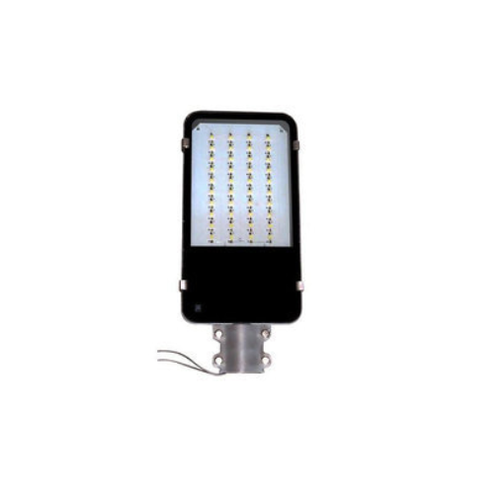 These products render a really distinctive & sophisticated look in Banks, Offices,Schools & Colleges, Residential Complexes, Resorts, Hotels, Industries, Highways, Petrol Pumps, Yard Lighting & Stadiums.